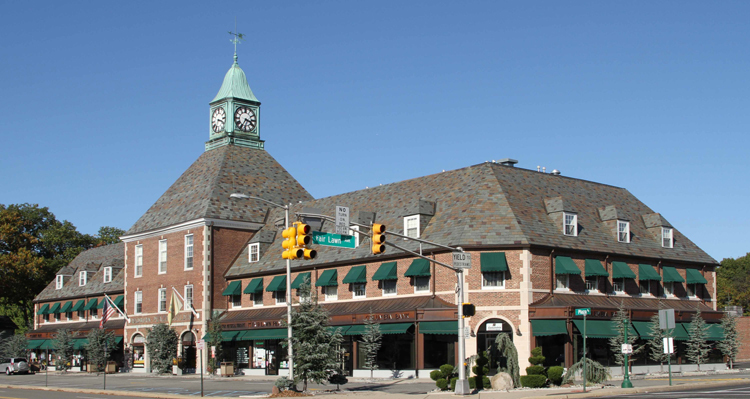 After a disastrous fire burned half of the historic Radburn Building to the ground, the building owner retained The Ives Group led by Joel Ives, AIA to spearhead the rebuilding of this community landmark. 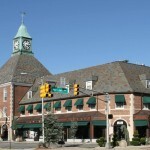 Included in both the New Jersey and the National Registers of Historic Places, the Radburn Building is the focal point of the historic Radburn Community district, a forerunner in new town planning and cluster development. 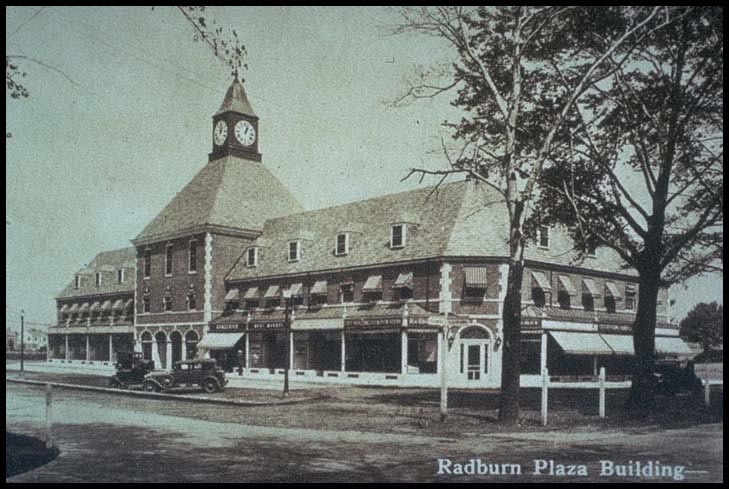 We researched the original design features and materials, in our effort to restore the Radburn Building to its original beauty. 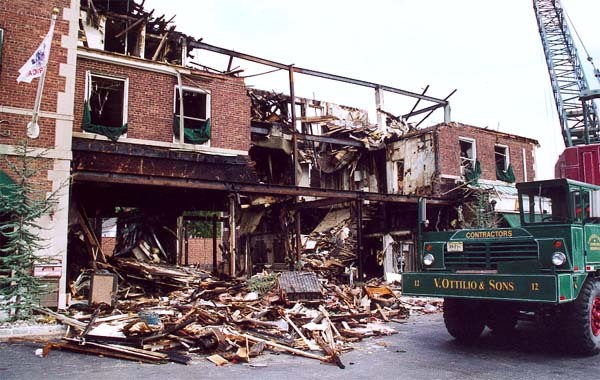 Prior to the fire, Ives designed several interior renovations to the building to accommodate new businesses and updates to building code requirements, while still maintaining the building’s character. In 2011 a number of new tenants moved into spaces designed by our staff. 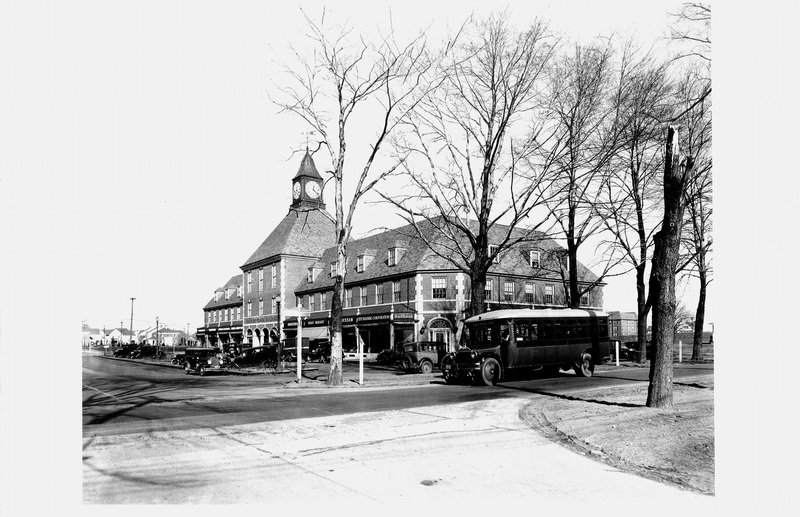 Joel Ives, AIA has received awards from Bergen County, The State of NJ and the Federal Government for restoration of this building. 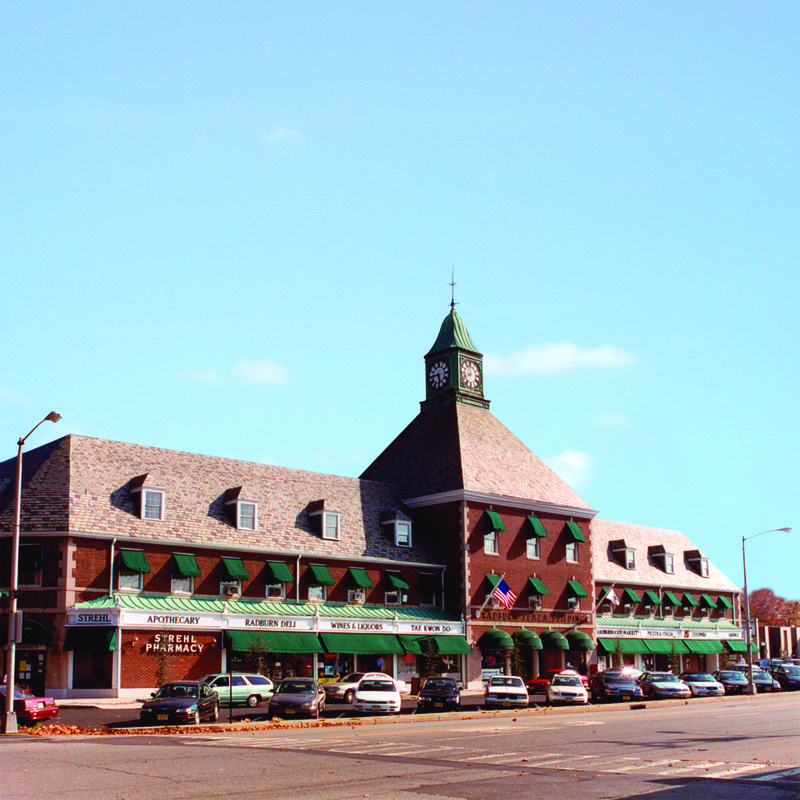 Currently, the Ives Architecture Studio has its offices on the third floor of this iconic structure. 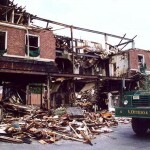 View of building before the fire. 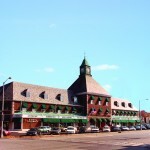 The building following the restoration. 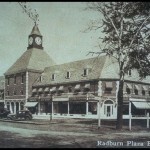 Early photo of Radburn building. 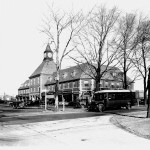 Notice the trees in the photos are in heavy decay and that the streets are brand new. This is interesting cause I never gave the building much respect… Now I think of it as an actual monument. In any case it’s a good looking clock. I’m guna model it on Minecraft! I go there every single day since my mom works at Columbia Bank! And Dr. Cocoziello, the owner of the building, as well as the Ives Group have done the greatest job redoing the building and making it even better than before! Just wondering, what was the cause of the fire?